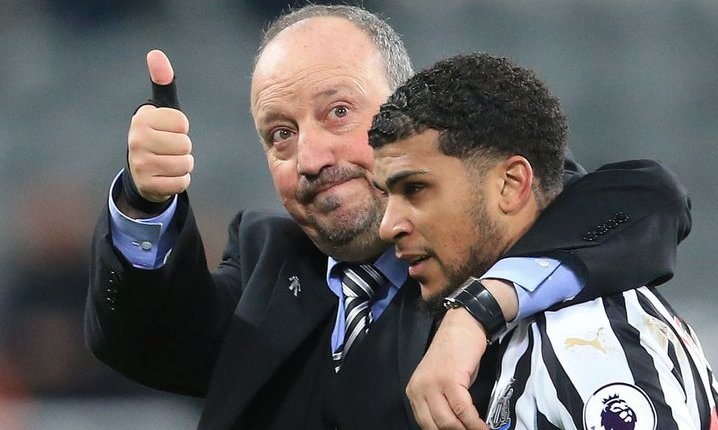 Rafa set to replace NUFC first-team regular this summer? He won’t be the only one.. – NUFC blog – Newcastle United blog – NUFC Fixtures, News and Forum. Rafa set to replace NUFC first-team regular this summer? 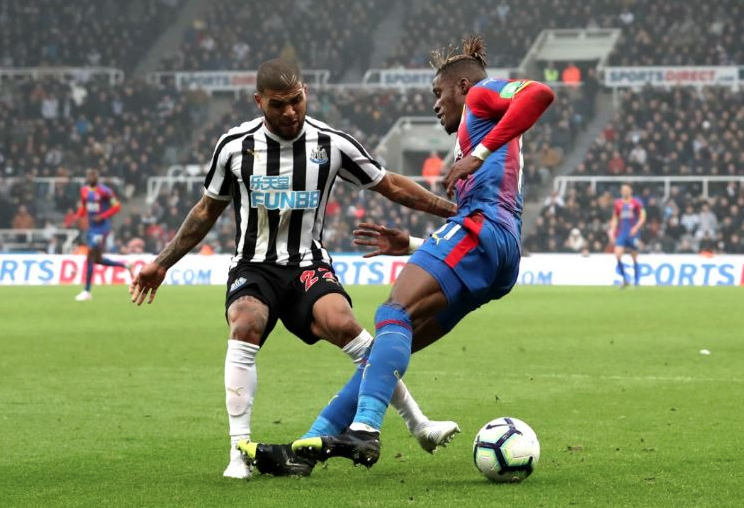 He won’t be the only one..
DeAndre Yedlin’s costly error against Crystal Palace may still be fresh in the minds of many Newcastle fans, but it didn’t take a big mistake for us to realise that he’s our weak link at the back. His pace can give us an outlet down the right and his athleticism is impressive, but a lack of defensive awareness and a real lack of technical ability make him so limited at both ends. This is not a major attack on the American’s game – he’d be a good squad player and has done a decent job over the past three seasons – however I can’t see him fitting in Rafa’s immediate first-team plans for much longer. In a team that relies on us staying switched on at the back, keeping our shape and following Rafa’s meticulous orders to the tee, Yedlin’s tendency to switch off is bound to be a concern of Benitez’s. It’s well documented in his book that he feels his team is as strong as its weakest member – and, from a defensive perspective, that’s Yedlin. I don’t see us selling him – he can still do a job – but it feels like a more reliable first-team right-back needs to be brought in this summer. After all, Javier Manquillo – the current Yedlin alternative – has hardly been the man to push him on to perform every week, with us having lacked genuine quality in this position for a while now. Yedlin won’t be the only first-teamer to be replaced this summer if Rafa stays. Isaac Hayden has been brilliant since the turn of the year but has insisted that he still wants out for family reasons, while I’d also be shocked to see Jonjo Shelvey remain at St James’ Park this summer. I’d also expect the likes of Joselu, Ciaran Clark and Karl Darlow to be moved on this summer, while Kenedy seems certain to leave and not return after a truly awful loan spell this time around. If Rafa gets assurances, expect to see some big changes this summer, with wing-backs, central midfielders, a winger and a few strikers likely to be high on the Spaniards agenda. All this is depending on whether Rafa is still with us and Ashley lets him have enough money (if any) to bring enough players in to change the number squad members he needs. More nonesense. Rafa will be gone and any “valuable” players sold. Condemning us to mediocrity and the Championship.